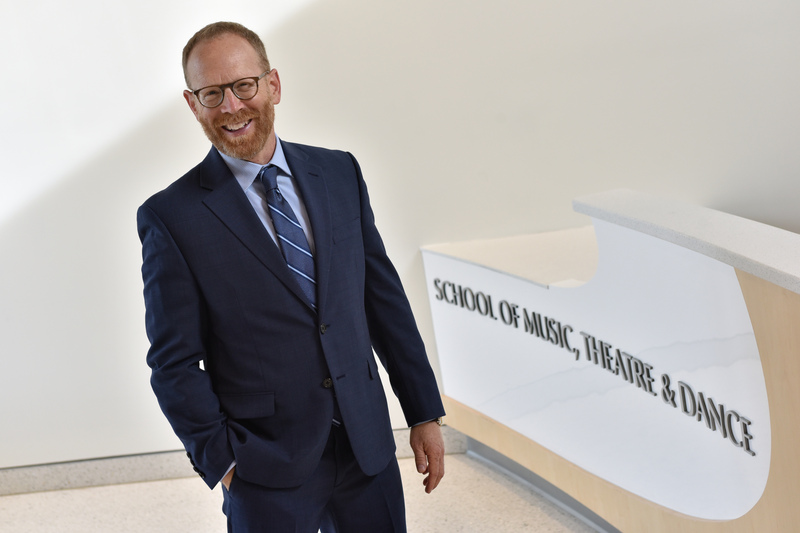 Welcome to the University of Michigan School of Music, Theatre and Dance! It is an honor, a joy, and a privilege to serve as dean of this great school. SMTD is an exceptional place to launch your artistic and academic journey. Here you will receive one-on-one training with educators who are also working artists and researchers at the top of their fields. At the same time, you will enjoy boundless opportunities to explore a vast range of academics, from across the University, allowing you to craft a program of study that is tailored specifically to your interests and career goals. In this transformational setting, SMTD provides a unique combination of focused conservatory training along with multi-disciplinary and entrepreneurial curricula designed to truly empower the next generation of artists and scholars. Our overarching goal is to equip each student with the crucial skills necessary to build an artistically and financially rewarding life, embedded in their field of study. The success of our program can be seen in the success of our alumni, which includes major award winners in every discipline we offer. 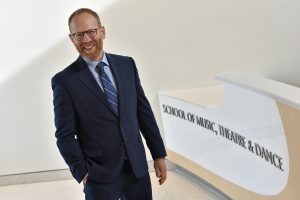 Our unique position as a top ranked performing arts program at the University of Michigan–the country’s number one public research university– offers students an unparalleled breadth of opportunities through self-empowerment, thoughtful mentorship from a world-class and extraordinarily dedicated resident faculty, and immersive experiences amongst a diverse and engaged university community. Please explore this website to learn about our programs, faculty, facilities, performance opportunities, and everything else we offer. And do check back with us often, as SMTD is a cultural hub for many activities throughout the year as you’ll see from our performance calendar. You can also follow us on Facebook, Twitter, and Instagram. Our team and I are always available to answer any questions you may have, and appreciate your interest and support of our school, our students, and our community.